Remodeling industry veteran with years of design and installation experience! 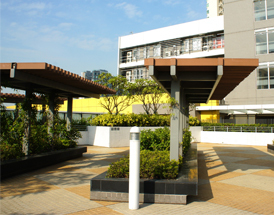 Landscape Services Direct Limited provide a full design and installation service for podium roof gardens. Our landscaping services include landscape design, landscape construction and landscape maintenance. Our services include supply and installation of close board fencing, palisade fencing and more. 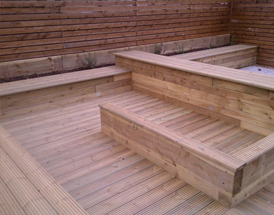 We supply and install a wide range of timber and composite decking, pergolas, arbours and raised sleeper planters. 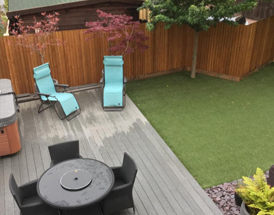 All aspects of Landscaping works are undertaken by Landscape Services Direct Ltd, offering Fencing, Seating, Landscape Design, Pergolas, Decking, Playzones, Commercial Hoarding and Artificial Grass. Please browse our website for more in depth information about our professional services. The company headquarters, are perfectly situated for easy access to all major road routes, this allows us to provide a wider geographical operation, for all clients. 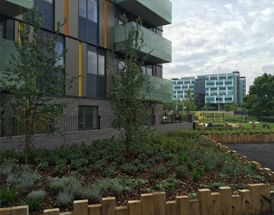 Our experienced team includes a Chartered Landscape Architect, which allows Landscape Services Direct Ltd, to offer a full design service and build package to completion. All employees hold CSCS cards and in addition all supervisors hold SSSTS and First Aid certificates. All work is supervised by our highly trained and experienced supervisors, providing piece of mind for all the work carried out. Landscape Services Direct Ltd have been trading over fifteen years, with a management team who have over twenty five years of experience within the industry covering all aspects of commercial landscaping services and maintenance.